It is a game with a complicated history. The only past fixtures came in the 2016/17 UEFA Champions League quarter-finals – Monaco’s most recent European wins. The French side won the away first leg 3-2 in Germany, Shinji Kagawa getting Dortmund’s second goal. Radamel Falcao was then on target in a 3-1 Monaco victory in the Stade Louis II second leg; Marco Reus got Dortmund’s sole reply. Leonardo Jardim’s side went on to lose home and away to Juventus in the semi-finals. The two legs, however, were overshadowed by a terror attack on Borussia Dortmund’s team bus. 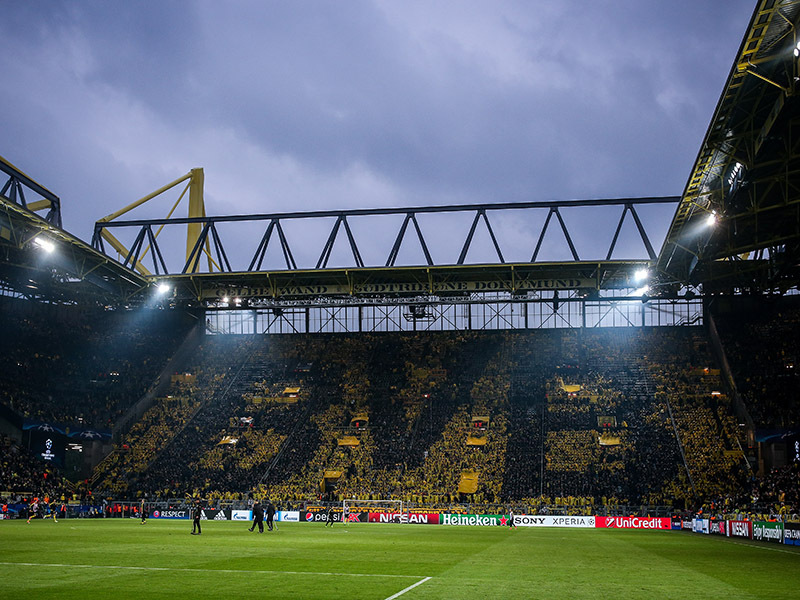 The Dortmund team bus was targeted with three bombs after it left a hotel to travel to the Westfalenstadion for the Champions League quarterfinal first leg against Monaco. Defender Marc Bartra and a policeman were injured in the blasts, which saw the match postponed until the next day. “We want to play this game like any other Champions League game and leave the topic alone,” players licence department director Sebastian Kehl told kicker on Sunday. On the pitch, Dortmund have been sensational as of late. A 7-0 victory over Nürnberg on Wednesday was followed with a 4-2 triumph over Leverkusen on Saturday. The reward? First place in the Bundesliga ahead of rivals Bayern München, who dropped points on Tuesday against Augsburg and Friday against Hertha. Add to that a 1-0 victory over Brugge in the Champions League and things are looking good for Dortmund at the moment. “Our wish is to remain in the Champions League, and we have a fantastic chance to make a big step towards the goal [on Wednesday against Monaco],” Kehl added. Monaco have been struggling in Ligue 1 and Champions League season. Les Monégasques lost their opening game in the Champions League against Atlético Madrid and following a 0-2 defeat to AS St. Etienne have dropped to 18th-place in Ligue 1. “The situation is very disappointing,” Monaco Vice-President Vadim Vasilyev told the media on the weekend. “We lack confidence at the moment,” Vasilyev added. Lack of confidence but also losing several top players meant that this was always going to be a difficult season for Monaco. As a result, Dortmund will be the favourites to collect the three points. Marco Reus has been on fire as of late. The BVB captain had a few games were he was flying below the radar as he tried to find the right position in head coach Lucien Favre’s setup. Then against Nürnberg Reus scored two goals and one assist and then added another goal as well as an assist against Bayer Leverkusen on Saturday. The 29-year-old plays with the freedom and confidence at the moment, which is good news for Dortmund and bad news for the club’s opponents. Signed for €30 million from CSKA Moscow Aleksandr Golovin is the most expensive outgoing Russian player in Russian Premier Liga history. 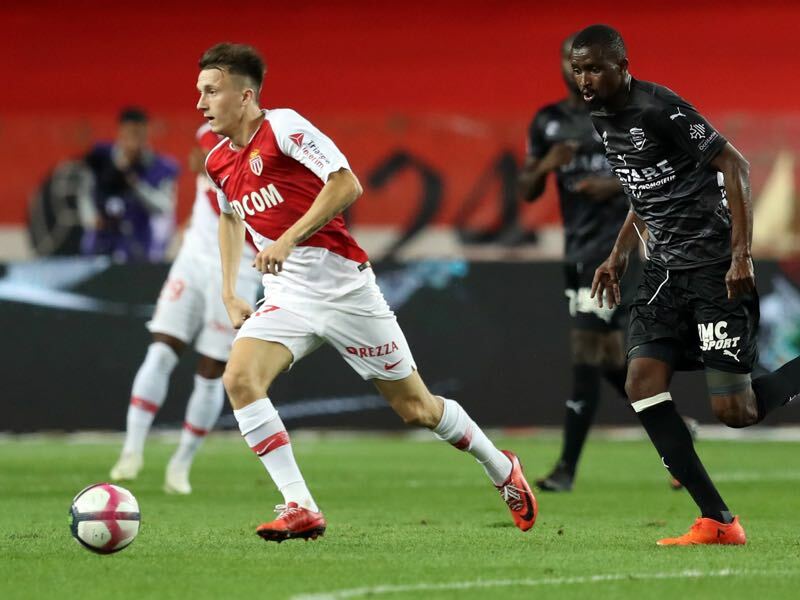 The central midfielder is believed to have a big future but instead of a move to a big club like Juventus or Chelsea opted for an in-between step at Monaco. Monaco have been a fantastic club regarding developing talent in the past, but the project is somewhat stalling at the moment. But with Golovin slowly returning to form the Russian is understood to be crucial to get the team back on track. The victory at Club Brugge on matchday one was only Dortmund’s second in their last 12 UEFA Champions League fixtures (D3 L7). The German club picked up only one point at home in last season’s group stage, and are without a win in their last four matches in the competition in Dortmund (D1 L3). The 3-2 home win against Atalanta in the UEFA Europa League round of 32 first leg was Dortmund’s only European victory last season and is their only success in their last six European home matches (D1 L4). Dortmund’s record at home to French clubs reads W4 D3 L2. They have won only two of their last seven games at home to French visitors; a 3-0 win against Marseille in the 2013/14 UEFA Champions League group stage is the only success in the last five. Monaco drew two of their three away games in 2017/18, losing the other; that win in Dortmund in 2016/17 is their sole success in their last eight European away fixtures (D3 L4). 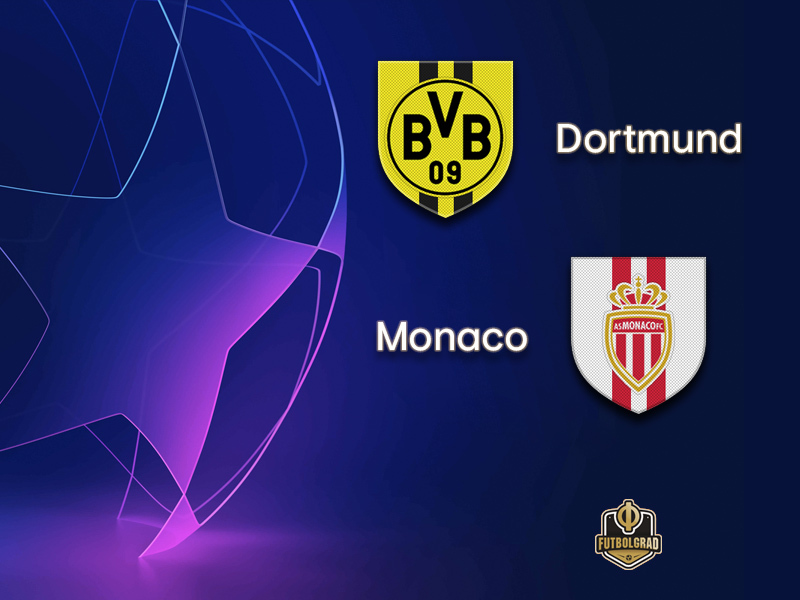 Monaco are without a win in nine European games (D2 L7) since that 3-1 home victory against Dortmund in the quarter-final second leg in April 2017. Monaco drew 1-1 at RB Leipzig on matchday one last season, and have lost on only one of their last eight trips to Germany (W4 D3).